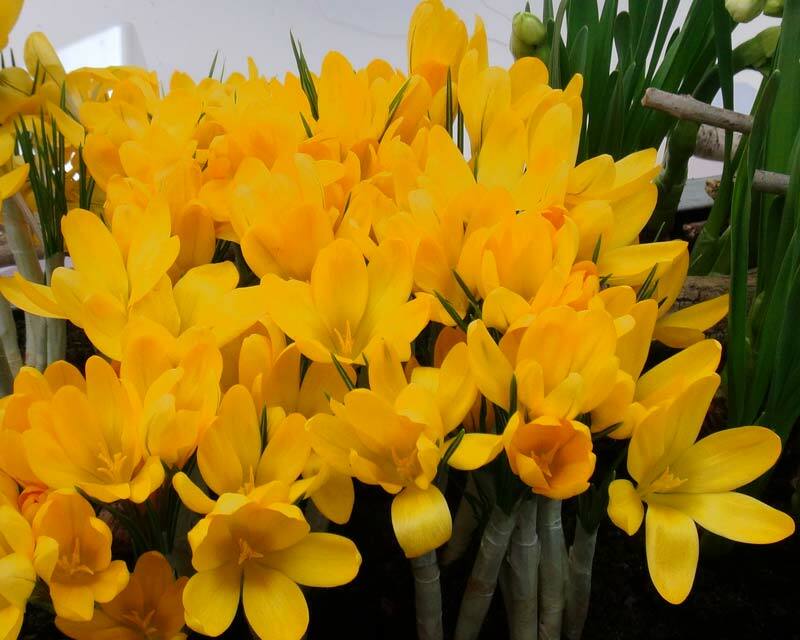 Crocus hybrids have delightful cup shaped flowers (almost Tulip-like) that herald the arrival of springtime making this corm based plant an enduring favourite. 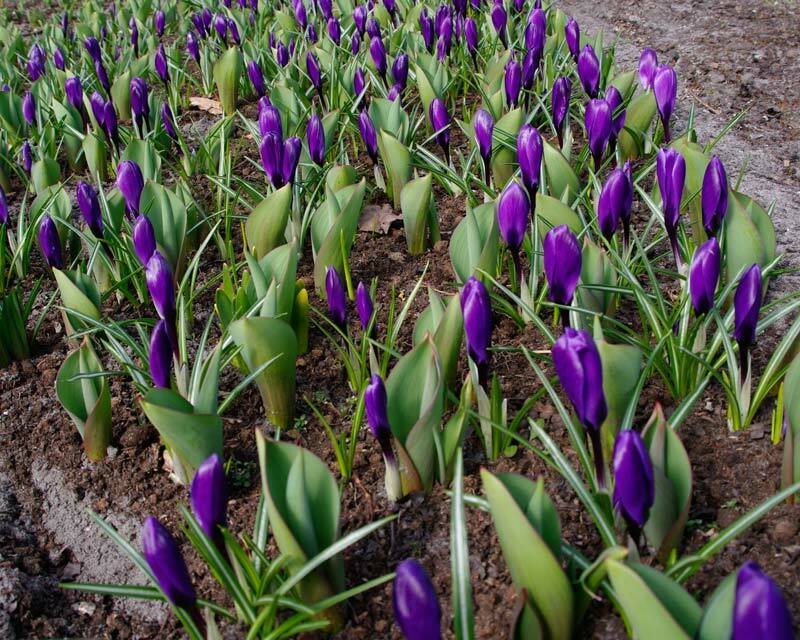 The flowers will temporarily close up during rain and at night. The foliage is grass like and thin with the flower held aloft on a short 15 cm stem. 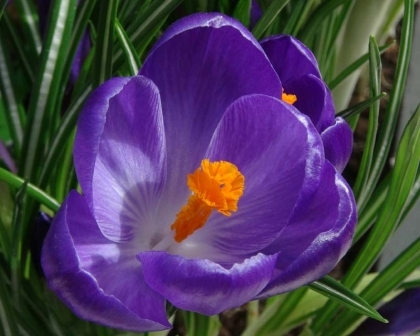 Most generally available crocuses for sale are hybrids chosen for their colour. 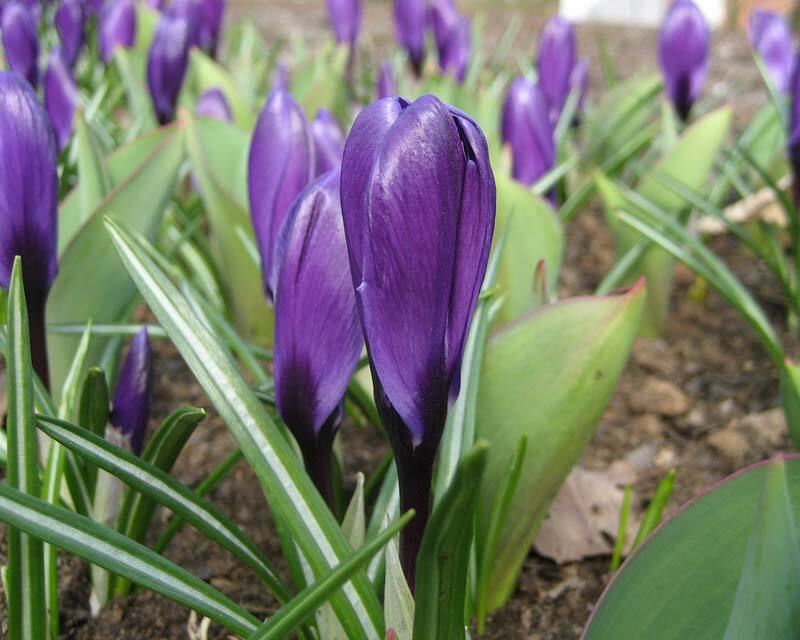 They prefer a colder winter so do not leave them in the ground unless you have regular frosts. 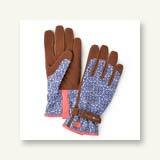 If not then you can lift and dry them and place in the fridge for 6-8 weeks in autumn before re-planting them. 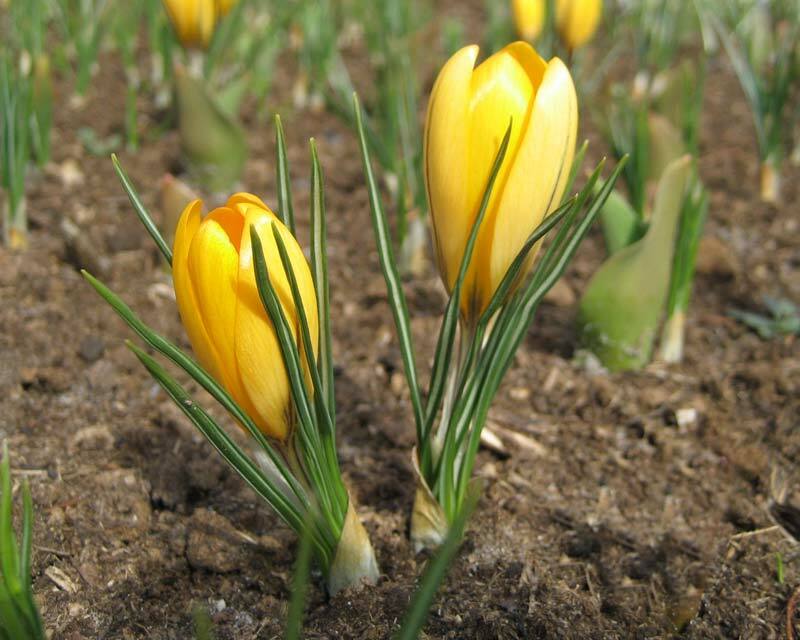 These are ultimately hardy plants that can survive in temperatures as low as -30c and in colder climates the first flowers of spring will push up through the snow to make a most delightful sight. 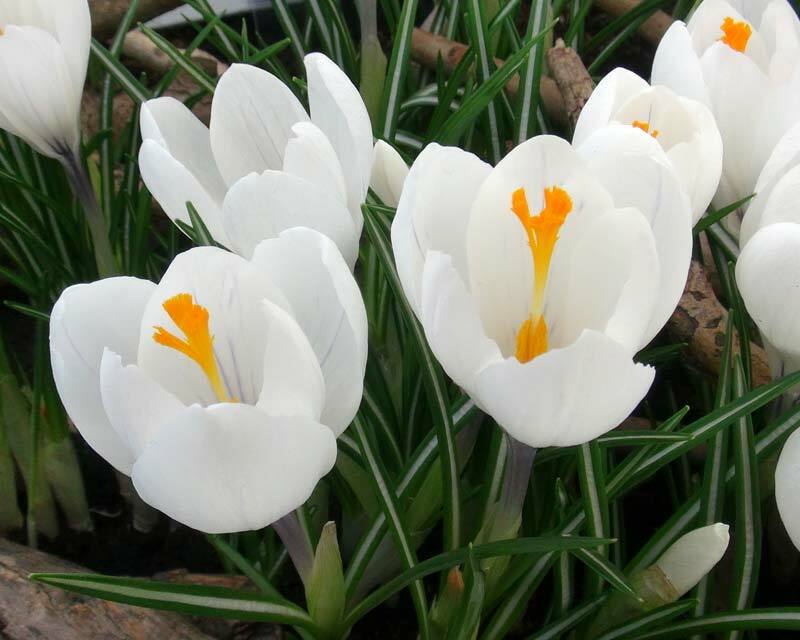 They go particularly well in lawns and other grassy areas, under deciduous trees, alongside pathways and combine very well with Scillia, Snowdrops and Daffodils. Soil: Well drained soils enrichened with plenty of added orgnaic matter. 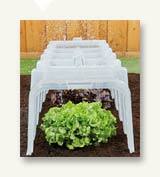 Maintenance: Liquid feed when flowering starts, let die down naturally then lift and store in an airy, dry position. Other Species: 80 species in all. Comments: A member of the iris family but not particularly similar in looks. Name Crocus is Greek for Saffron. 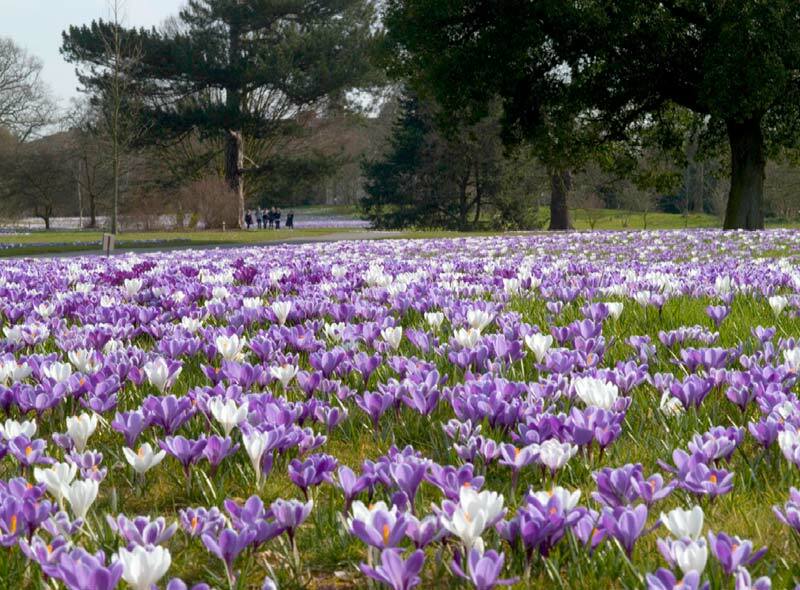 Crocus in bloom at Kew Gardens, London.